In a PR crisis, there's no room for "no comment"
Find out why opting for "no comment" is not an advisable PR practice in times of crises. 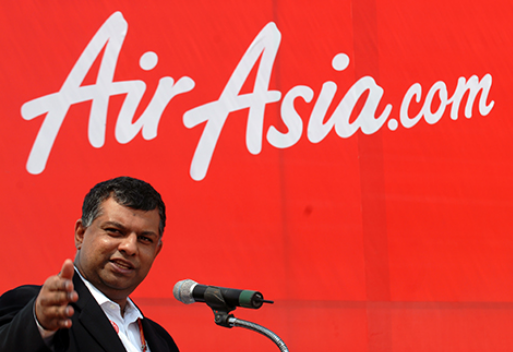 All leaders should learn crisis management from AirAsia founder and group CEO Tony Fernandes. 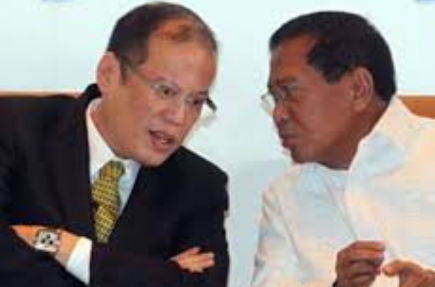 He was very visible when his company was involved in controversy after one of its aircrafts crashed in Indonesia on December 28 (2014). By doing so, he demonstrated his and his organization’s commitment to seek truth and information following the tragic aviation accident. 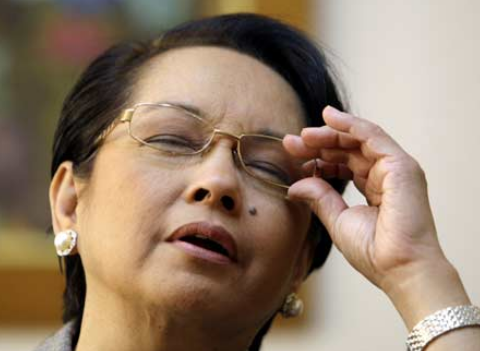 In the home front, Filipinos are getting more used to government officials who prefer to be silent when facing allegations of corruption and anomalies. Most of them resort to not giving any comment when being asked for explanations or accusing detractors of creating issues due to politics. Some PR experts have this firm advice if you are facing controversies or crises: Tell the story. Tell how you're working to remedy the problem. Tell what you're doing to prevent the problem from happening again. She also explains why the say-nothing option is last on her list. "Say nothing only after you've been inundated with the same question over and over or when you truly aren't in a position to talk." The longer you wait wringing your hands and deciding what to say, the more likely others will frame the story instead--often with inaccuracies or from perspectives that favor neither your customers nor your business. This story originally appeared on Business on Main. This article originally appeared on Entrepreneur.com. Edits have been done by the Entrepreneur.com.ph editor.